Home / Unlabelled / [DOWNLOAD SONG]: Honourable Chimdi - SPEAK AND ACT. 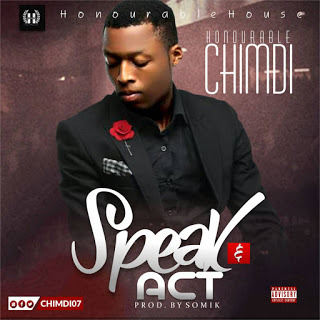 [DOWNLOAD SONG]: Honourable Chimdi - SPEAK AND ACT. 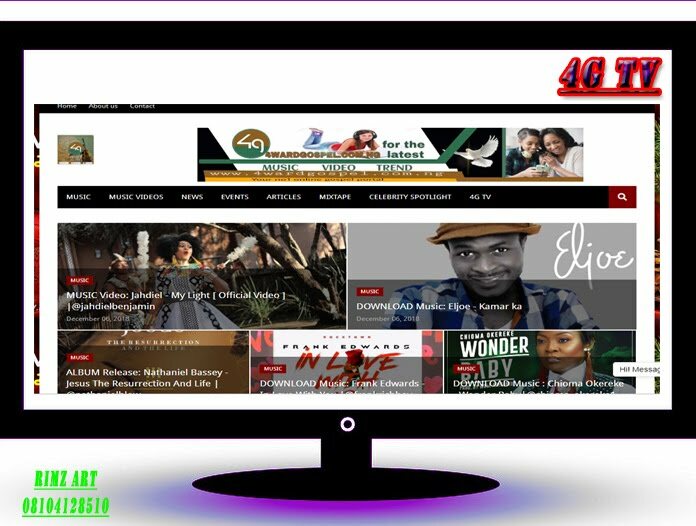 Gospel minister Honourable Chimdi releases mind blowing debut "SPEAK AND ACT"
Following the release of the soothing worship single 'YOUR MAJESTY', Music minister, Honourable CHIMDI has released a new single titled "SPEAK AND ACT". 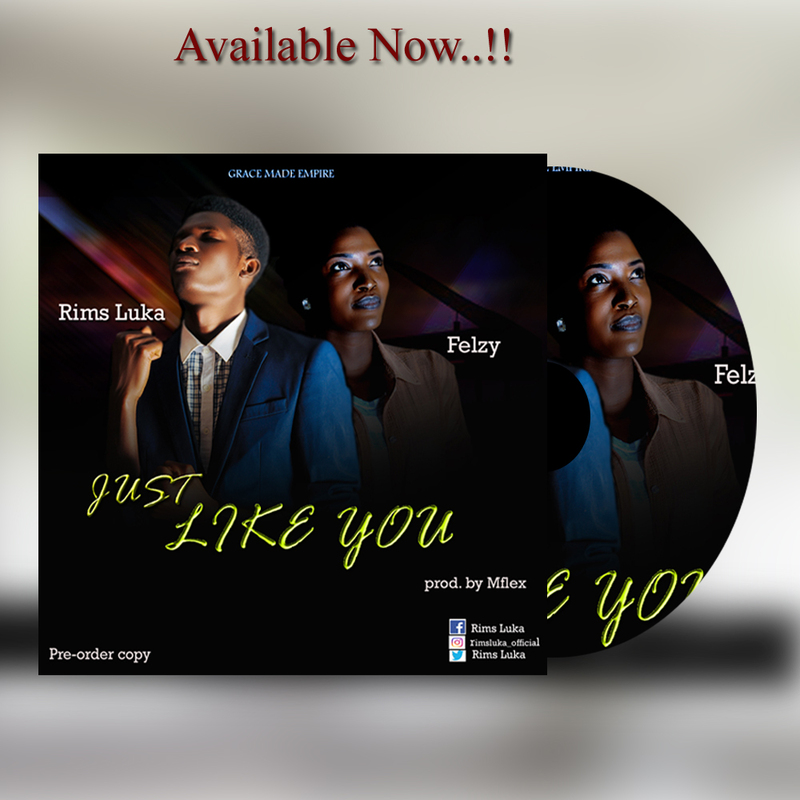 'SPEAK AND ACT', Produced by Somik music, is simply a praise piece with rythmic sections. Connect with Honourable Chimdi as chimdi07 on instagram, twitter and Facebook.